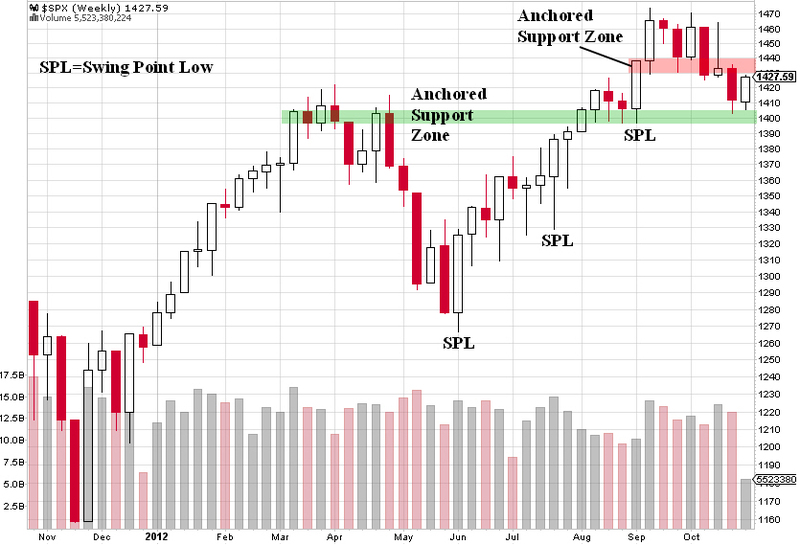 Guest: L.A. Little provides us with a great discussion on technical analysis. 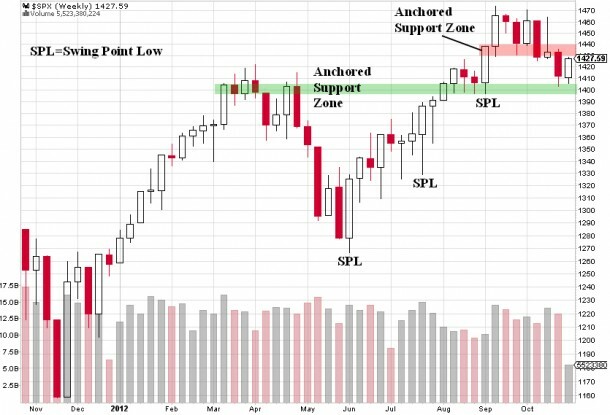 He is spot on with a prediction about which side of the market to be on as he said that Thursday’ move higher was potentially setting up to be a good point of entry for a short. We also cover Apple (AAPL) in this episode as well as what to watch for after the election. We also cover the relationship of the U.S. Dollar to stocks, retail and insurance companies are also part of this episode’s conversation. 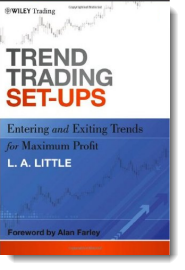 L.A. Little, a professional money manager trading his own accounts while managing investment funds for qualified investors from his Colorado-based office, is the author of multiple trading/investment books that espouse a neoclassical approach to trading the markets. 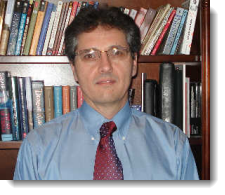 He has and continues to write extensively for many popular publications such as Stocks and Commodities, Active Trader, TheStreet.com, RealMoneyPro.com, MarketWatch.com and Minyanville.com. He comments daily on his website Technical Analysis Today, which offers services that implement the concepts he espouses, and can be reached at tat@tatoday.com . 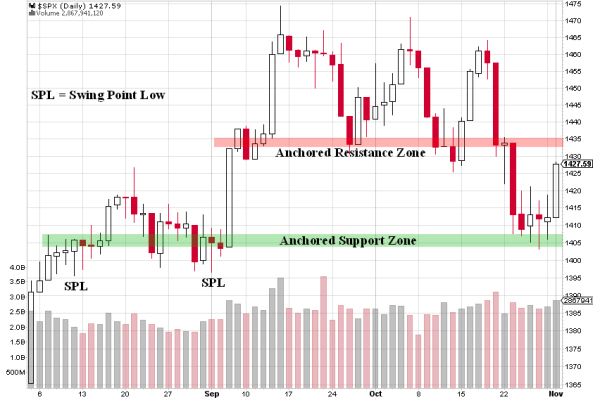 Technical Analysis Today’s primary focus is to provide the little guy with the tools and education necessary to allow you to become consistently profitable trading stocks. The methods used are technical in nature and seek to move the art of trading to the science of trading. 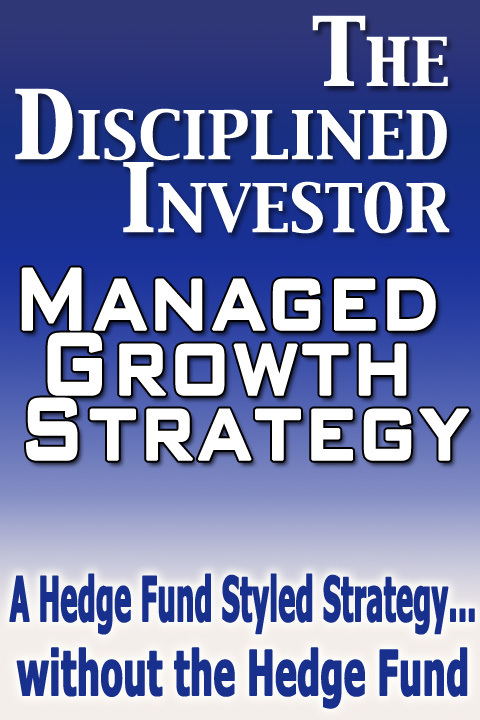 These principles are accomplished through cutting edge technical analysis tools and neoclassical theory practicing active money and portfolio management and the use of simple probabilities to put the odds in your favor on each trade. At TA Today our carefully crafted trading methodology blends these three key trading components into a powerful approach to trade selection, management, and completion. Our premise is simple. Active money management combined with our unique form of neoclassical technical analysis with an eye to capital preservation provides the means to outperform. Small traders have a distinct advantage over large ones as they are more agile. They can dart in and out of the market at will and can move from net long to short in a few minutes. That is not true of large money managers and funds. That doesn’t mean that you need to be hyperactive but when the risk increases safety is a virtue. All you can truly control is your risk and capital preservation is the key to outperforming the market over long periods of time.